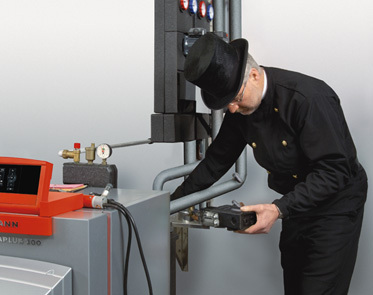 Here at JCH, we carry out commercial boiler repairs and attend boiler breakdowns throughout the Greater London area on all makes and models. Our experienced gas engineers are on hand to fix the many different types of potential broken boiler scenarios. We will keep you fully informed of any costs from start to finish, for commercial boiler repairs and breakdown. We guarantee to diagnose the fault within 1 hour and give you a fixed quote to remedy the problem. All boiler breakdown quotes are covered by our ‘what we quote is what you pay’ guarantee. Our Gas Safe and Corgi engineers are on hand 24 hours a day 7 days a week*, to attend to your boiler breakdown. There are no call out charges, or any hidden extras.